Granbury — Visions Realty & Investments, Inc.
Granbury is a charming city that writes a compelling story. As the seat of Hood County, Granbury is a world of it’s own, separate from DFW and any other network of cities. Well known for its historical character, the city, “Where Texas History Lives”, is also a charming getaway nestled alongside a lake that bears its name. Granbury is well equipped for any and all individuals trying to get away from the hustle and bustle of nearby DFW. From first-rate hotels, to relaxing lake activities, to golfing Granbury does not disappoint. 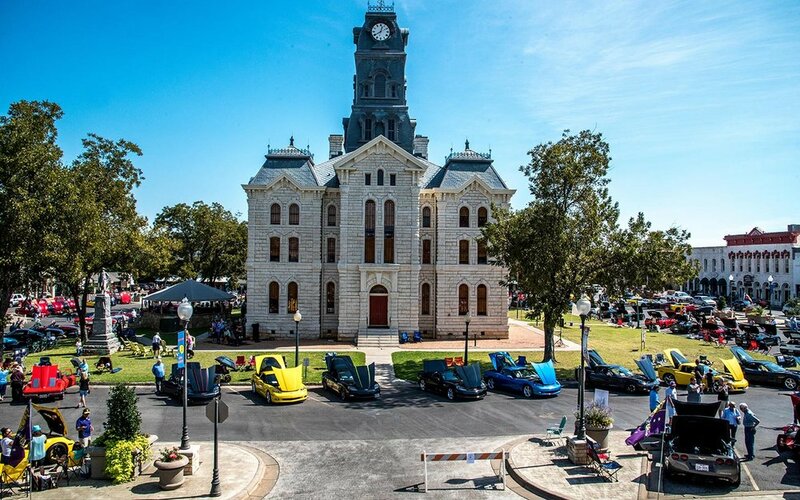 The city also features the, “Best Town Square in Texas”, where tourists and residents alike flock to the local theater, eateries, wineries, shops, and breweries which each add to the unique charm and character of this city. Don’t miss this one on the map for its size, because Granbury is sure to surprise! More information available at the Visit Granbury website and the Wikipedia article on Granbury. Please click HERE to view the Visit Granbury website, and HERE to access the Granbury Wikipedia article.